At Republic Home Inspections, we understand that our clients are making one of the most important investments of their lives. While every investment involves a certain amount of risk, we see it as our job to help reduce that risk as much as possible. We do this by providing our clients with detailed information through our home inspections about the property under consideration. The safety of our clients is of the utmost importance to us, so we look closely at each home we inspect to be certain we have identified any defects. We also encourage home buyers to attend our inspections so that we can answer any questions they might have about the property and point out any of the defects we might have found. By combining our knowledge of the building industry with cutting edge technology, like Thermal Imaging, we are able to create detailed, comprehensive reports that include photos and video (when necessary) to provide our clients with the information they need to make a decision that will ensure the safety of their families and the security of their investment. Our reports are uploaded to the HomeGauge Dashboard, where you will be able to view them within 24 hours of our having completed the inspection. To make things even easier for our clients, Republic Home Inspections uses The Create Request List™, or CRL™, in our reports. The CRL™ is a feature designed to save time for our clients as they move through the homebuying process. 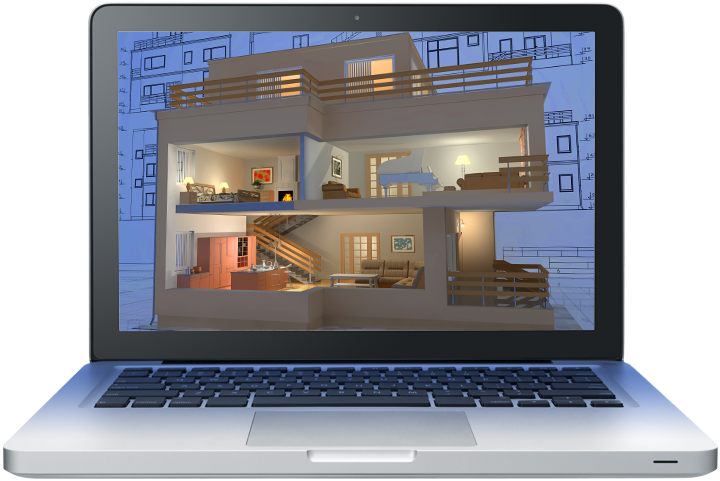 Homebuyers and agents can select findings directly from their report and build a custom list of projects and repair requests by following a series of easy to understand prompts. Each item on the list is marked with the date and time, the item’s status, and the originating party. This allows homebuyers, sellers, and agents to collaborate by accessing the list via computer or mobile device. The request list can also be added as an attachment to the agent’s addendum to facilitate the negotiation process. 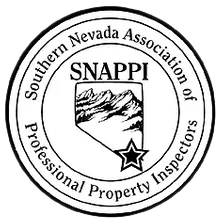 If you are considering a property in Las Vegas, Henderson, North Las Vegas, Pahrump, Sandy Valley, or Boulder City and would like a high-quality, detailed inspection, contact us to schedule your appointment today.